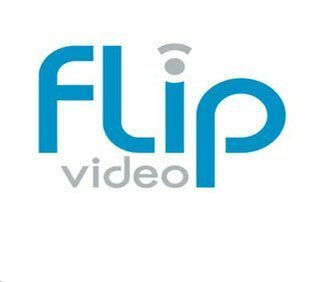 The new Flip Ultra and Flip UltraHD are Pure Digital’s first products of the second generation of its Flip Ultra line, the company recently announced. 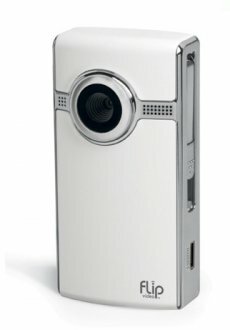 Both devices feature two hours of recording time, a high-resolution two-inch screen, and an AA rechargeable battery pack that can be recharged through the camera’s built-in US B arm. The two cameras come pre-loaded with FlipShare, the on-board software used for organizing, editing and sharing videos. The Flip Ultra is available in black, white, yellow and pink and retails for $149. The Flip UltraHD is priced at $199 and is available only in black and white.